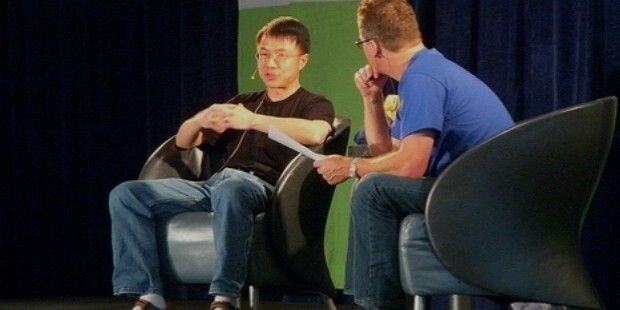 Qi Lu is a Chinese software technician who had a large stint with Yahoo, Microsoft Corporation, and IBM. A veritable technology wizard, he was the chief man whose, pivotal and pioneering role facilitated the further enhancement of the bolstering growth of the software giants who had the fortune of having Lu in its executive personnel staff. Since he is a seasoned player and a veteran in the world of technology, he contributed significantly to the empowerment and growth of the firms he was associated with. He was born on September 3, 1961, in the Jiangsu province in China. He had to bear many hardships during his childhood. He was born during the great upheaval caused the Cultural Revolution and was a period of cataclysmic catastrophe where impoverished poor folks, deep in the provincial countryside suffered a lot. But he bore the sore trials, fortuitously in his infancy led him to develop a solid determination to succeed in life. 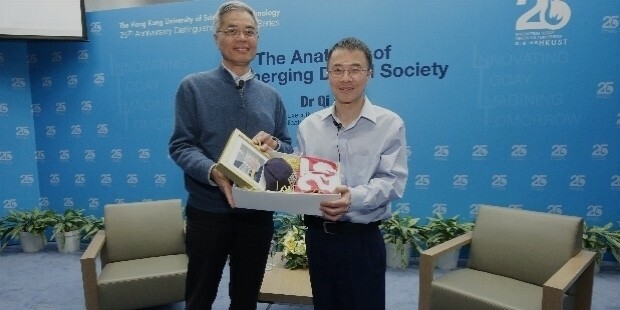 He pursued his studies at the Fudan University in Shanghai, China and did his doctorate in the United States at the Carnegie Mellon University in 1992. He received his doctorate in Computer Science in 1996. 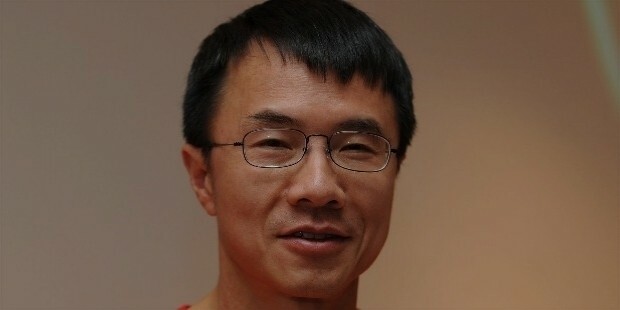 Since Lu virtually lacked the means to pursue his education in the United States of America, he received substantial assistance and benefactions from Edmund M. Clarke, the faculty of Computer Science at Carnegie Mellon University. Clarke even took care of the application fee, for which, Lu had expressed his profound gratitude to this well-wisher, benevolent and generous mentor of his. 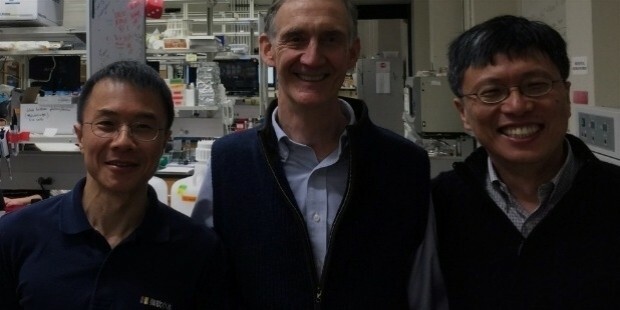 After receiving his doctorate, he joined IBM and gained extensive work experience. He was assigned the work in its research laboratory (Almaden Research Centre, Silicon Valley) for two years, that is, from 1996 to 1998. After this brief stint with IBM, in 1998, he left IBM to join Yahoo, where he rose through the ranks and eventually reached the position of conducting research and development on search engines for further up-gradation and bolstering and for a greater ease of the customers. Also, he played a pioneering role in the further enhancement of the potential of technologies pertaining to search advertising, such as the iOS and Android features. 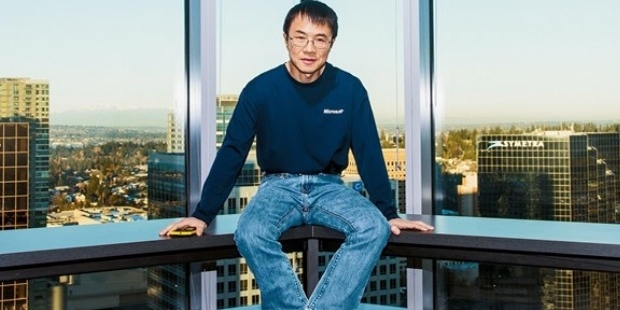 For almost ten years (1998-2008), he held his reins in serene abeyance in the top echelons of Yahoo. In the middle of 2008, he left Yahoo to join Microsoft after being persuaded by the CEO of Microsoft, Steve Ballmer. 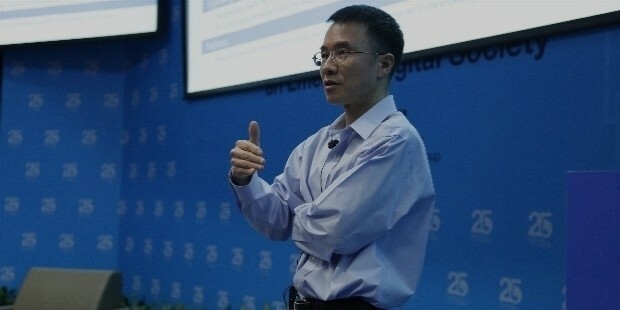 During his stint with Microsoft, Lu was chiefly involved in the establishment of collaboration deals with Yahoo. Also, during his tenure led to the inauguration and the launch of the search engine ‘Bing’ on the part of Microsoft, largely due to his own pioneering endeavors in this regard. From September 2016 onwards, Lu has commenced relinquishing his premier position, that of the chief of the Applications and Services group at Microsoft and ultimately resigned from Microsoft in 2016 itself, owing to his alleging health issues. 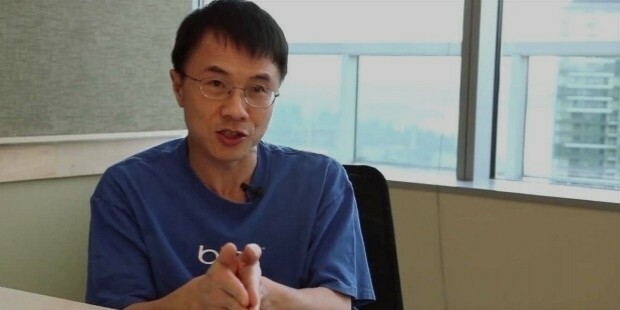 Ultimately, on January 17, 2017, a year later, Lu made his complete exit from the American Technological & Software Scenario and left for China to join the organization, ‘Baidu’, the Chinese search giant as its Chief Operation Officer. He is a thoroughgoing bachelor and has no issues. In 2016, he was seriously injured in a bike accident after which he decided to leave the USA and move back to his home country, China.